Is the Escape promo video better than the Audi A8 itself? 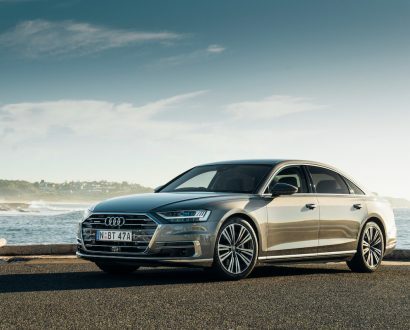 Jump into the passenger seat and we’ll show you what it’s like to drive the new Audi A8. 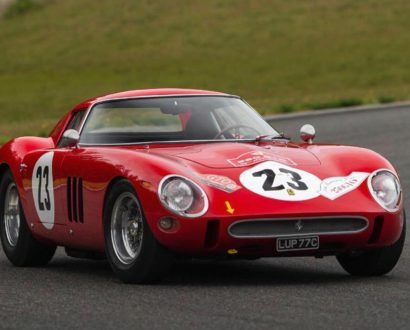 1962 Ferrari 250 GTO was snapped up after a 10-minute bidding war, and reached top dollar, making it the world’s most expensive car. 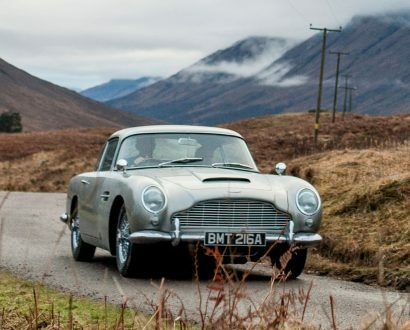 Aston Martin has partnered with Eon Productions to craft James Bond’s legendary Goldfinger DB5 for 25 lucky film fanatics. 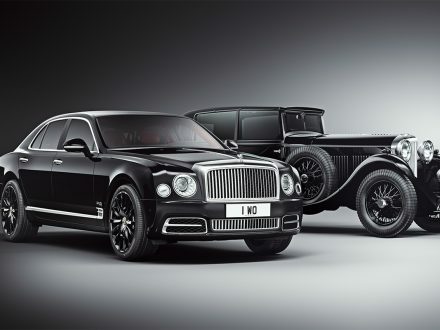 The remakes will mirror every detail of the 1964 dream set of wheels including the iconic revolving number plates. 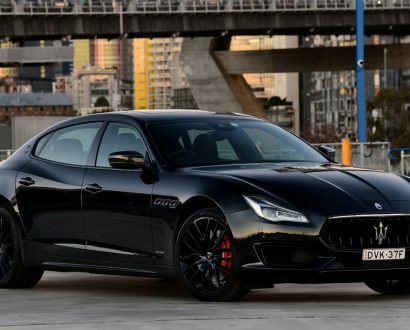 The Limited Edition Maserati Quattroporte GTS Gransport is almost here. 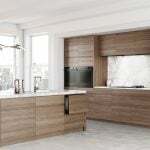 Maserati takes exclusivity to new heights with only five cars out of 50 produced available for Australian clientele. 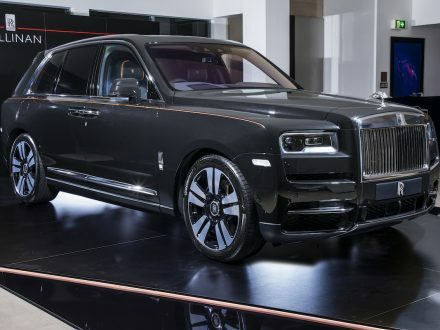 The Rolls-Royce Cullinan has just hit Australian shores, offering bespoke comfort and style combined with utility and capability. 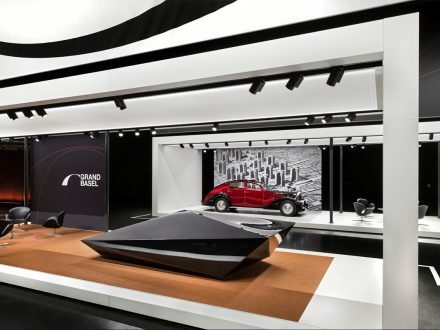 More than 200 classic and contemporary cars will be showcased at the new annual exhibition Grand Basel. 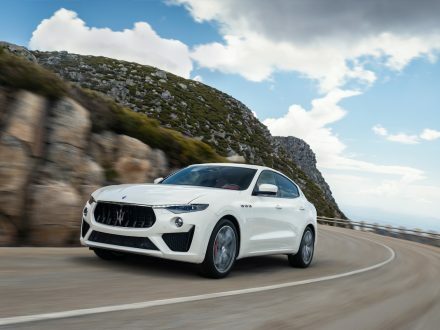 Described as the V8 of Maserati SUVs, this powerful beast is set to deliver comfort, style and incredible speed. 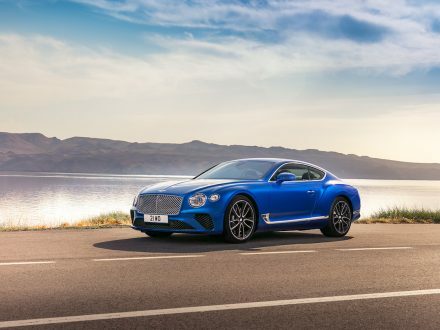 The iconic automobile brand will soon reach a tremendous milestone, and it’s releasing a special edition vehicle as part of its centenary celebrations. 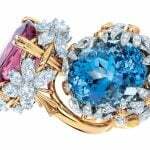 Two of the world’s most exclusive brands in one seamless product.